Trish Watkins, newly elected staff senate chair, serves as the Assistant Director of Grants and Finance at the World Trade Center Arkansas. Trish Watkins, the Assistant Director of Grants and Finance at the World Trade Center Arkansas will serve as University of Arkansas Staff Senate Chair after being elected in the Senate’s monthly meeting last May. Watkins will serve for a one year term that began on July 1, 2018. She has served as a staff senator since 2009 and previously served as Chair for three consecutive terms from July 2013 to February 2016. As former Chair, Watkins led Staff Senate to successfully implement the optional short-term disability plan as well as the RazorGifts Holiday Gifting Program to help staff who have financial need. She also led Senate to launch the annual Staff Appreciation Week. The mission of Staff Senate and its elected senators is to represent staff to University of Arkansas leadership. Their job is to advocate for staff in the areas of compensation, benefits, safety, parking and other workplace issues. Watkins has over 30 years of experience working for the University and worked in the Division of Agriculture, the Small Business Development Center and University Development. 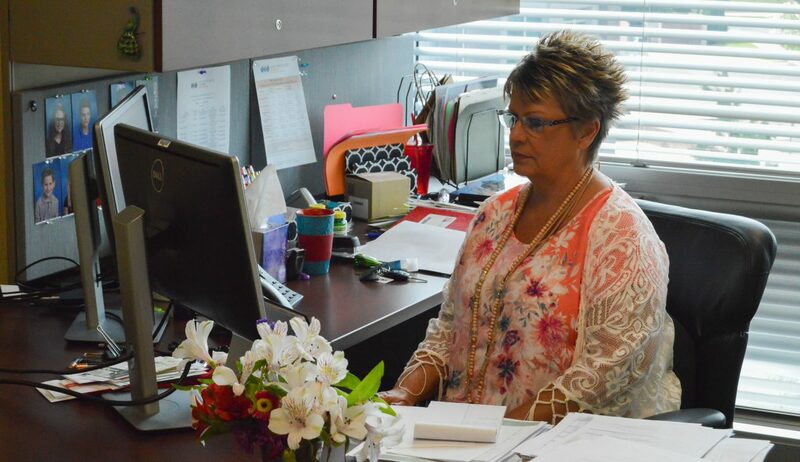 As the Assistant Director of Grants and Finance at the World Trade Center, she is responsible for staff supervision, office administration and grant writing to obtain funds for Arkansas companies needing financial export assistance. The mission of the World Trade Center Arkansas is to grow trade and increase Arkansas exports by connecting Arkansas businesses to the world through international trade services. The Center is part of the University of Arkansas’s Economic Development group and serves as the trade promotion arm for the Arkansas Economic Development Commission. For more information and valuable updates, please follow the Center on Facebook and Twitter, or subscribe to the World Trade Center Arkansas newsletter.